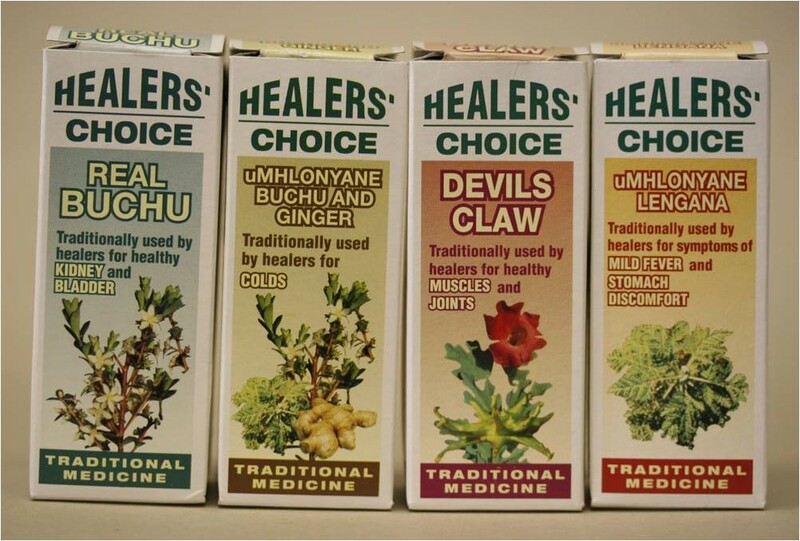 "Healers Choice" Branded range of African Traditional Medicines (developed by South African Druggists (now Aspen Pharmacare). THRIP-funded research on the botany and chemical variation of the plants during the period 1993 to 1999. This research has lead to new crops (Sceletium, Artemisia), an expanded factory for the production of plant tinctures (Parceval) and a registered international patent (Sceletium and its alkaloids). 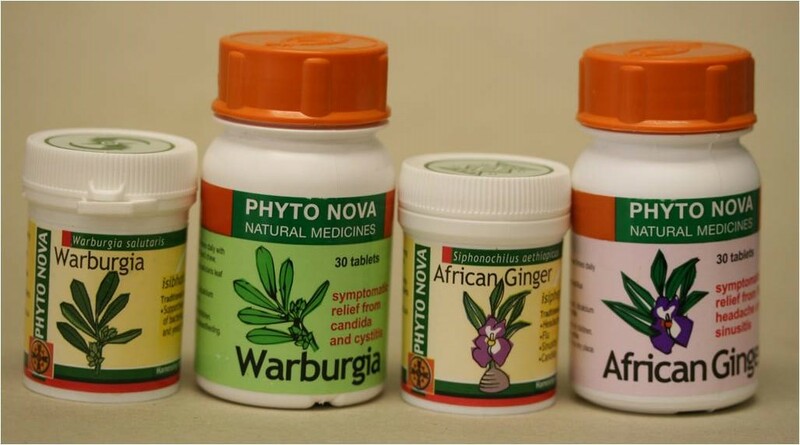 "Phyto Nova" range of medicinal products. 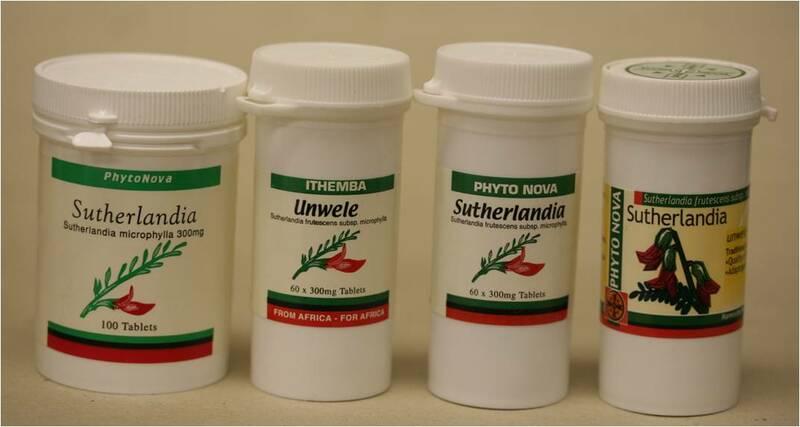 As founding director of Phyto Nova (Pty) Ltd (1999-2004), new crops and new medicinal products were developed and branded, based on African Traditional Medicinal Plants. 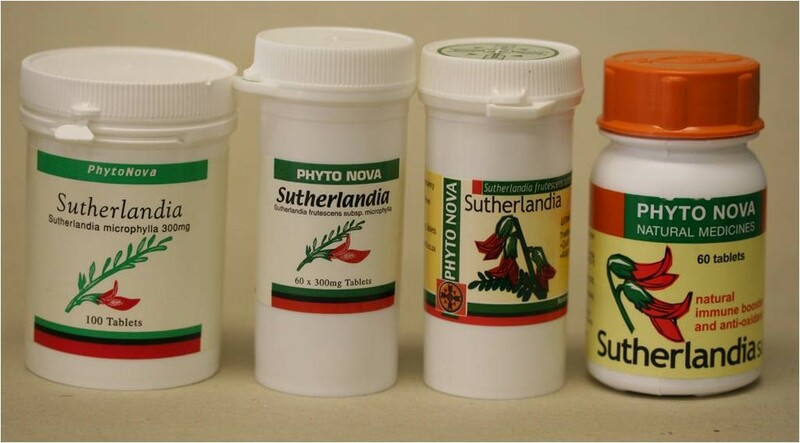 Notable examples are Sutherlandia (now a household name, copied by many other companies), Pepperbark leaf (Warburgia), African ginger (Siphonochilus) and Sceletium; the company was taken over by Thebe Pharmaceuticals in 2004 and renamed "Thebe Natural Medicine" with Phyto Nova retained as a brand name. 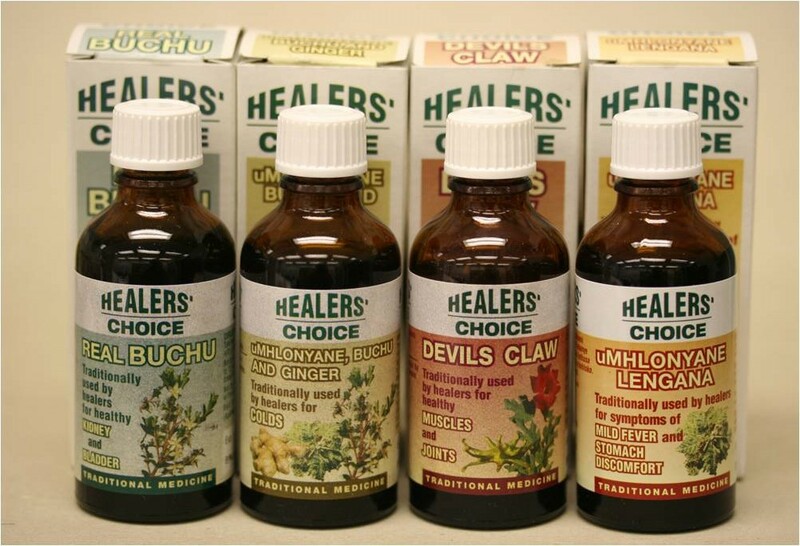 The range of products has expanded but the original concepts were retained. 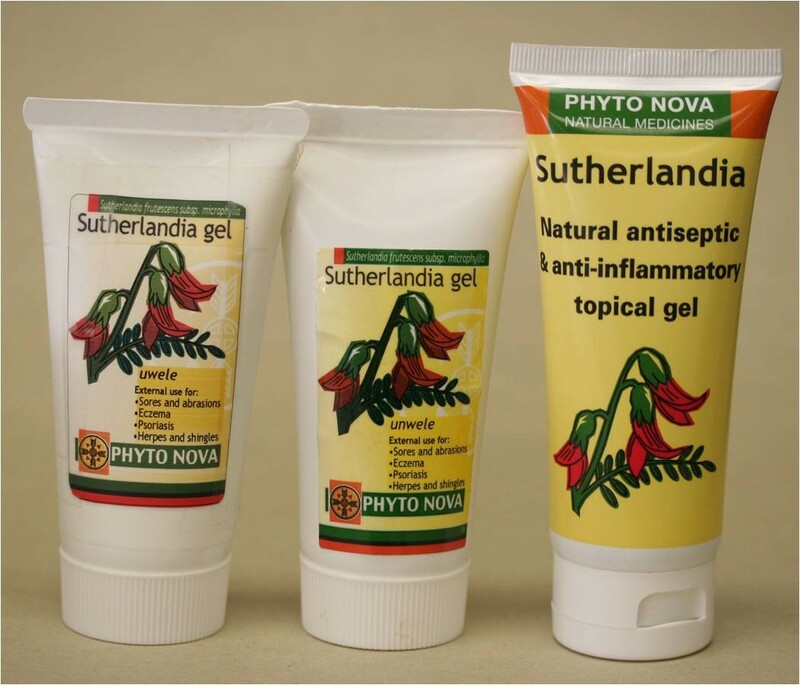 The Phyto Nova brand was sold to Bioscience Brands but recently reverted back to Thebe.